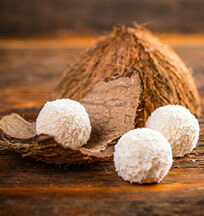 Coconut Cream Powder can be used in a number of ways, including savouries and sweet dishes. 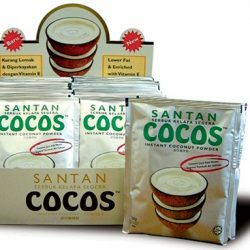 Cocos Coconut Cream Powder is a superior and natural flavouring enhancer, most suitable to be used as an ingredient by both the household consumers and food manufacturers. For the food industries it is most ideal as an ingredient for almost any kind of food manufacturing process that requires the exotic taste of tropical coconuts. The natural aromatic flavour of tropical coconut is just superb and is ideal as an industrial ingredient for any food processors. 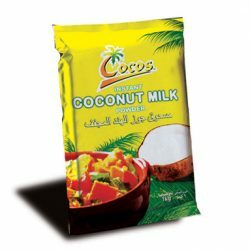 Just to give an idea, Cocos Coconut Cream Powder is perfect for the following food products that require the natural exotic tropical taste of coconut. Baking: An indispensable ingredient for cakes, biscuits, cookies, breads, buns, pastries, wafers, waffles, doughnuts, pies, centre fillings etc. Confectioneries: Simply superb for chocolates toffees, sweets, centre fillings, coatings, cereal bars, candy bars, snack products, etc. Drinks: Explore brilliant ideas with milk shakes, cocktail drinks, pinacolada etc. 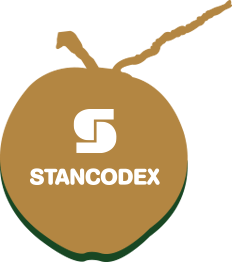 Hygienically prepared and manufactured using the state-of-the-art and most stringent quality standard. Contains No Preservatives, No Chemicals, No Artificial Flavourings and No Artificial Colourings. A superior flavouring enhancer and an excellent source of Natural Coconut Flavour. Can be used as a natural flavouring ingredient for any kind of food preparation that requires the exotic taste of tropical coconuts. Flexible application as it can be used as a natural flavouring ingredient or used as a creamy filling for confectionery products. Long and stable shelf life due to its low moisture content. Can be consumed directly without having to re-cook. It is flexible to use as it can be added directly to other ingredients or reconstituted with water before use. To obtain coconut milk, one just needs to add the Coconut Cream Powder to water and stir. 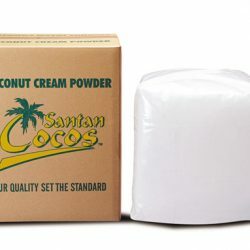 Depending on individual need, Coconut Cream Powder can also be added directly to ingredient mix without having to reconstitute with water first. As part of our commitment in response to the growing concern on the GMO issues in Europe, our Coconut Cream Powder supplied to the EU are certified GMO Free. When packed in aluminium foil, the Coconut Cream Powder has a shelf life of 2 years from the date of manufacture. 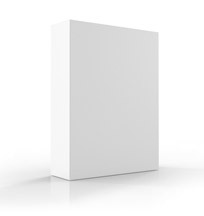 In the industrial packing with polylined bags, the shelf life is minimum 12 months. 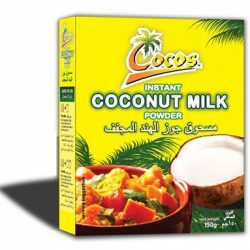 Cocos Coconut Cream Powder should be stored in a clean, cool and dry place away from direct sunlight, chemicals and free from odors, under an ideal room temperature of between 26ºC to 32ºC. The product may harden when kept at temperatures below 26ºC (melting point for coconut oil), as coconut oil solidifies when the product is exposed to temperature below 26ºC. The product returns back to its original powdered form when expose to temperature above 26ºC.The quality of the product will not be affected when kept below 26ºC. The ingredients used for the manufacture of Coconut Cream Powder are Fresh Coconuts, Malto Dextrin (Modified Starch) and Sodium Caseinate (Milk Protein from dairy milk). It is therefore an all natural product with NO Preservatives, No Chemicals, No Artificial Flavouring and No Artificial Colouring added. Let us do the work. You take all the credit. That’s just the way we like it. Don’t have a lot of time to spend on dinner? Try one of these speedy recipes that take just 15 minutes or less of hands-on work with our Coconut Cream Powder. 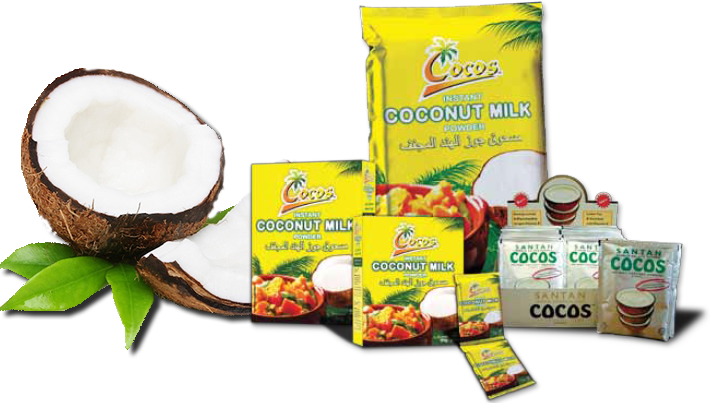 Cocos Coconut Cream Powder is coconut milk extracted from white coconut kernel and spray dried into powder form. It is made out of 100% natural fresh ingredients and is hygienically prepared. 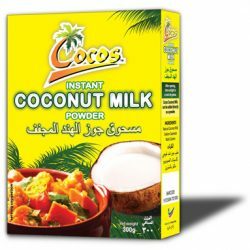 Cocos Coconut Cream Powder is a free flowing powder and is instantly soluble in water. When reconstituted with water, it instantly becomes coconut milk.